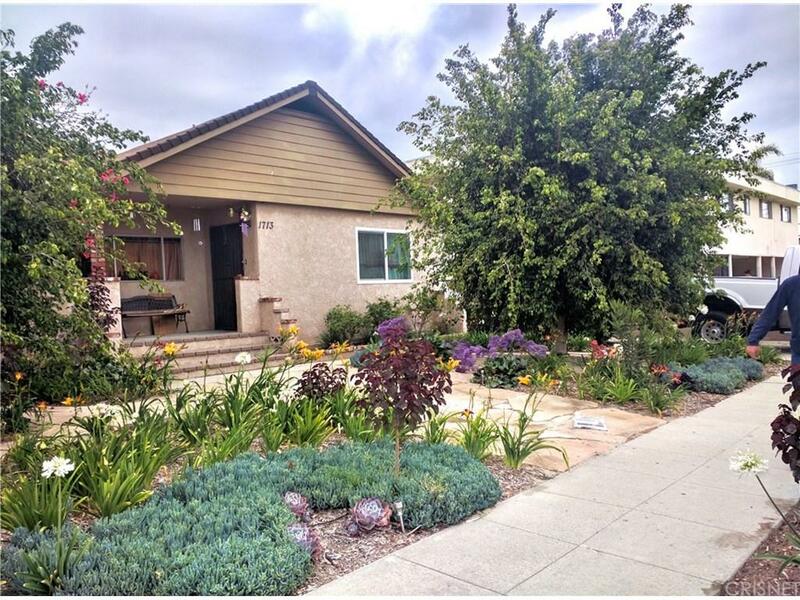 Two large homes with separate addresses situated on a large lot in a prime location in Lomita. The property has been well-maintained with a long history of good tenants. The front home has 3 bedrooms, 2 bathrooms, a bonus room which can be used as a fourth bedroom or an office, in-unit laundry area, entertainers patio, newer flooring, newer paint, ceiling fans, recessed lighting, sufficient parking and a basement storage area with interior access. Potential Upswing with the master bedroom which has a separate entrance from the back of the home and its own ensuite bathroom.The house on the back has its own address and has 3 bedrooms, 2 bathrooms, in-unit laundry area, large closets, nice master bedroom with bathroom, attached two car garage with it?s own driveway accessed from a no-through street. The property has convenient freeway access and is walkable to shops, stores and restaurants as is a 15 minute drive to the Redondo Beach Pier.